From 17-Bit Studios – the team that brought us the brilliant Skulls of the Shogun – comes Galak-Z, a roguelike space shooter with anime stylings. 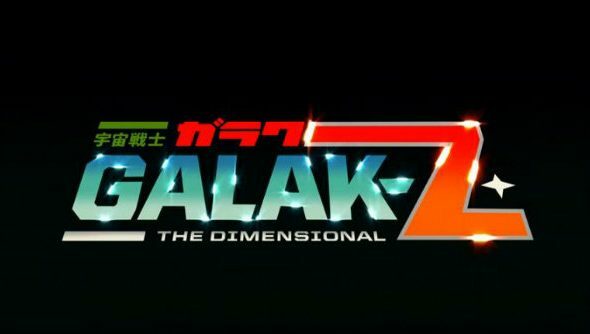 The game made its debut on PlayStation 4 back in August, but the PC release, called Galak-Z: The Dimensional, comes with a host of tweaks. Like space games? Here are the best 15 space games on PC. In the main mode you fight through a ‘season’ of five procedurally generated missions, transforming your spaceship into a mech and back to adapt to the situation. It also features a real-time physics system, allowing you to use your foes as weapons. It’s frenetic and unforgiving. To cater for people who found it too unforgiving, the PC version comes with an Arcade mode that bumps you back to the beginning of a mission when you die, rather than the start of the entire game. It’s certainly a different pace to Skulls of the Shogun, but it retains that striking visual style and I’d bet on it having a decent sense of humour. You can find out for yourself on October 29.